Jakarta Tourism and Culture Dept. 's Destination and Marketing Section Head, Hari Wibowo revealed, three free tour packages for delegates and athletes of the Asian Games.
" 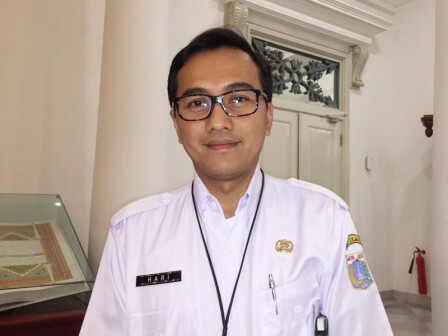 It aims to succeed the Asian Games event and introduce the history and culture of Jakarta"
Those packages are Kota Tua historical tour, Setu Babakan cultural tour, and shopping tour by visiting some shopping centers in Jakarta. "It aims to succeed the Asian Games event and introduce the history and culture of Jakarta," he expressed, Monday (7/9). He explains it is in cooperation with PT Transjakarta. Its distribution is scheduled one day twice, and the time is set by Tourism and Culture Dept. As for the number of bus fleets, it depends on the interest of the delegates and athletes. For the tour departure is from the homestead's athlete, Kemayoran, Central Jakarta. "Those who do not have match schedule, we can deliver to the place we have set," he said.